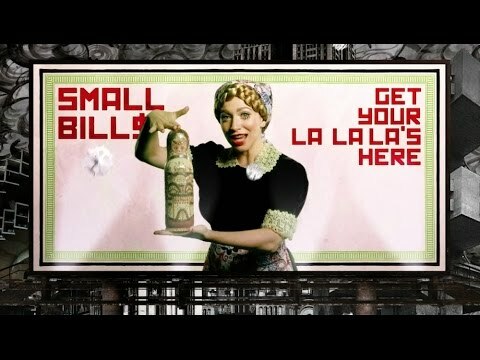 Your #1 favourite song from 11:11? Did Grey's Anatomy give her the spotlight she needed? Die Fanauswahl: No. I knew her before and it doesn't matter. Don&# 39; t know, don&# 39; t care. 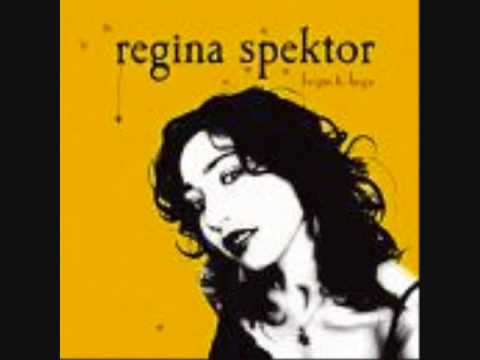 i just got the new Regina Spektor album, Far!! its awesome!! does anyone else have it? do Du like it? Die Fanauswahl: Yes!! i have it and i Liebe it!! Does anyone know why Regina named her debut album 11:11 I'm curious because this is a number I often notice on clocks..whats with this? What was the first Regina song Du heard? And how did Du come across it? 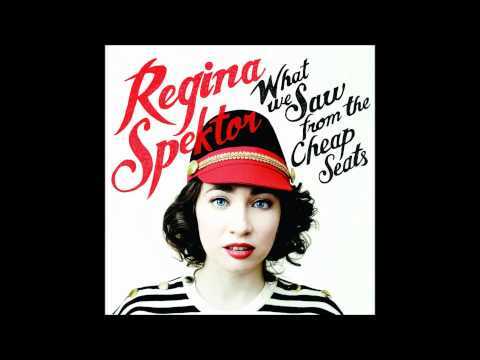 what are your Favorit regina spektor songs? Which song was performed with Ben Folds?